Last Monday Chia Wei Lin gave a very nice concert at the Gitaarsalon. I guess there soon will appear a beautiful video at the vimeo channel of the organization. 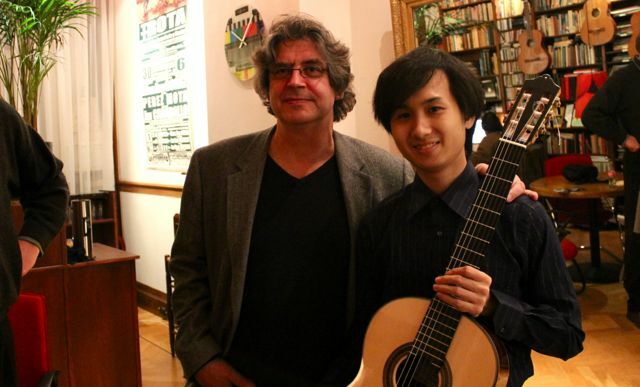 Here a small impression of the concert of this young Taiwanese guitarist I wrote about before.